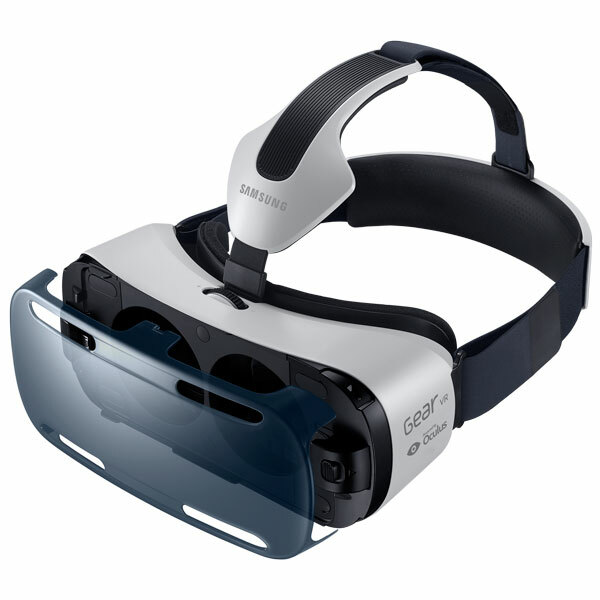 Samsung’s latest bit of technology deals with virtual reality and the first edition of their consumer-ish Gear VR headset, which uses a Galaxy Note 4 for a display, is already on sale overseas. While we’re waiting for it, prospective developers could find themselves on the receiving end of some funding with a new development jam being hosted by Oculus, the company that started the current wave of VR madness. According to Oculus, “It’s time to create the best new games, apps, and experiences for the Gear VR Innovator Edition. A total prize pool of $1,000,000 will be split between two tracks – one for VR games, and the other for VR experiences and apps. The Jam is running from April 13, 2015 to May 11, 2015 but unfortunately South Africa isn’t on the list of eligible countries for entry into the contest. But if you’re an expat living in “…the United States, Canada (excluding Quebec), United Kingdom, Germany, France, Sweden, Netherlands, Australia, New Zealand, South Korea, Switzerland, Norway, Poland, Austria, Belgium, Russia, Thailand, Singapore, India, Mexico and Japan”, then go for it. The combined prize money for this event comes to $1 million, so it might even be worth moving overseas quickly if your idea is good enough.